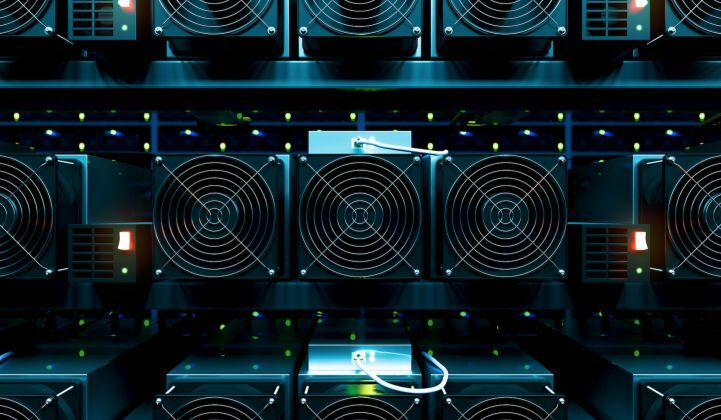 With the amount of mining capacity increasing across the world for various Crytocurrencies, the main criteria for assessing the profitability of any mining set-up is the hash rate of your equipment and the power required to run it. The Hash rate of your equipment is set by the manufacturer however, the electrical supply costs can prove very volatile and expensive. With the UK energy cost for electric averaging 14p/kW, this operating cost is taken straight off the profits of the mining. We have developed a series of power generation equipment, running from natural gas and LPG which can be deployed to any mining site and produce clean, constant power, cheaper than the grid prices giving a higher rate of profits on mining equipment. The units also produce heat which can be used for heating on site buildings or more importantly, a chiller system integrated to provide cool air to the server/ mining rooms to help maintain and prolong the life of all mining equipment. This unit provides up to 3.3kW of single phase electrical output, enough power to run two ASIC miners such as the Bitmain Antminer S9 Bitcoin miner. This is ideal for large home, small business use. A rising issue with the smaller miners is the availability of power. This restricts the amount of mining equipment they can run. By adding this system to your existing setup allows you to expand and also produce cheaper electricity. The next size in the range is a 28kW electrical output model. Due to it being three phase, this can run approximately 60 ASIC miners that require approximately 78kW of single phase power. 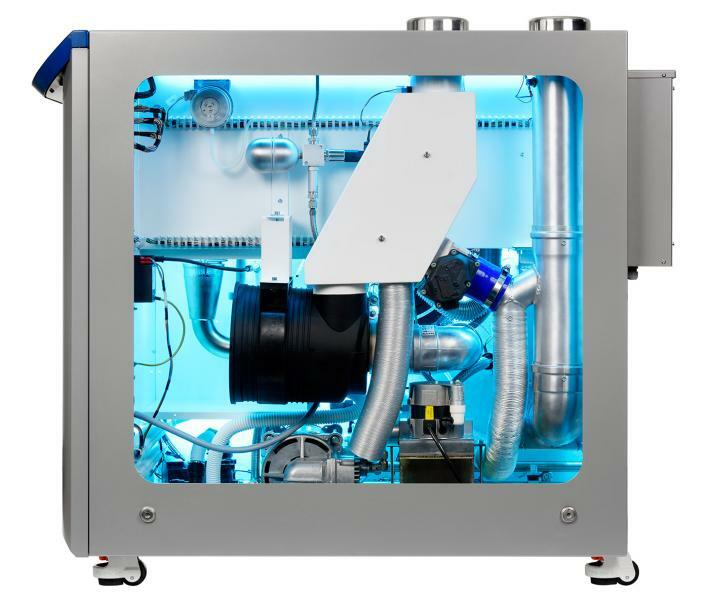 Designed for the more advanced miners, this can be run on gas and also LPG meaning off-grid power generation is possible. The largest unit in the range, produces 65kWe of three phase power, enough to power almost 200kW of single phase miners at around 150 ASIC miners. 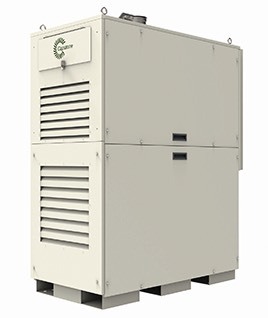 Available in gas or LPG it can be supplied with battery start option allowing it to run even when the mains grid power connection is unavailable allowing for 'off grid' mining. Heat can be dumped or for a more efficient setup, can be used with our chillers to provide cool air for the mining equipment.